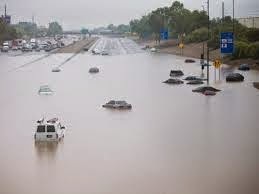 Phoenix has been surprisingly moist lately. For those of us that have managed not to submarine our cars, it's a welcome change from life inside a pizza oven. 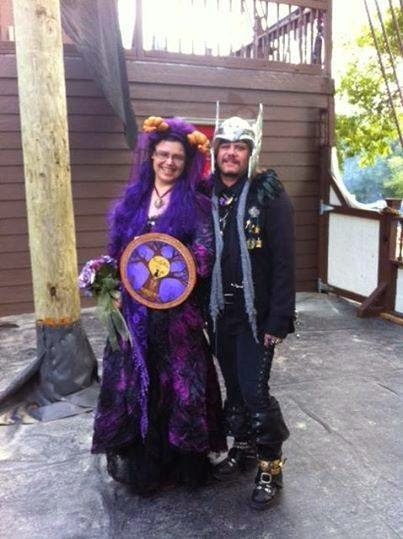 In other news my friend Stacey Aargon renewed her vows aboard a viking ship recently. 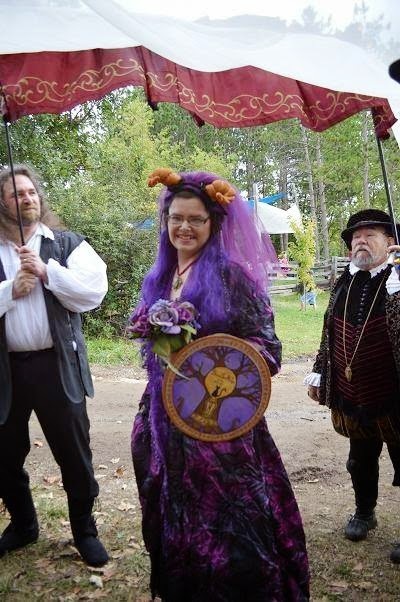 She wielded the viking shield I handcrafted for her last summer for her ceremony. 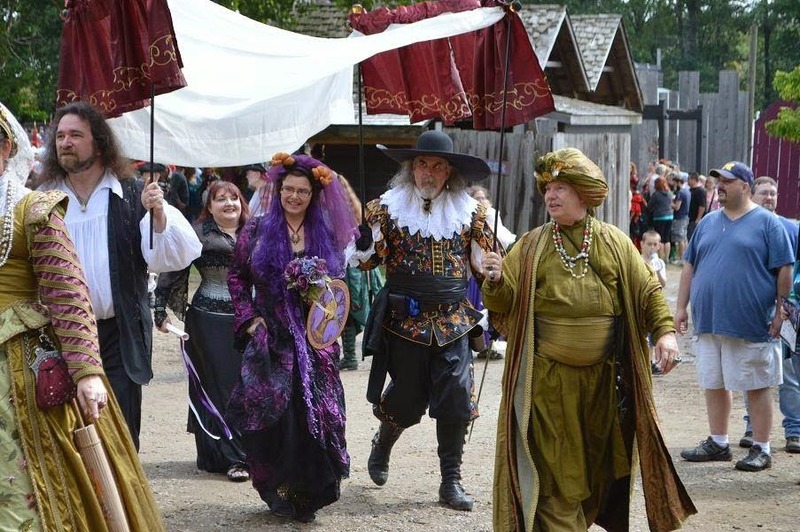 I have to say this ceremony looks like it was a blast! The best news is that our wait is over. We've been approved for our new place!! The bad news is when they finally got the keys from the old tenants a lot of fixing needs to be done, so we'll have to move in about 2 and a half weeks later than we thought, but, hey, at least we'll have new floors! !